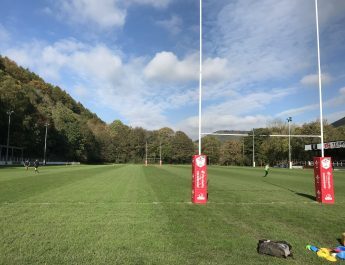 Cross Keys make the long trip to Church Band to take on Llandovery tomorrow for their latest task in looking for survival from the Principality Premiership, with time running out in their bid to preserve their Premiership status. 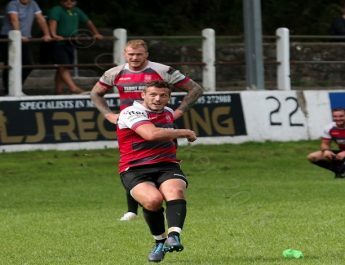 The Drovers have had another excellent season to date and currently occupy 4th position in the Principality Premiership table which ultimately proves how good a team they are. Earlier this season Keys picked up what was only their 3rd victory of the season when the Drovers visited Pandy Park. Keys ran out 26 points to 18 winners with points for Keys coming from tries by Wes Cunliffe and Dan Babos with Jacob Botica adding both conversions and 4 penalties to cap a fine debut for the Keys. 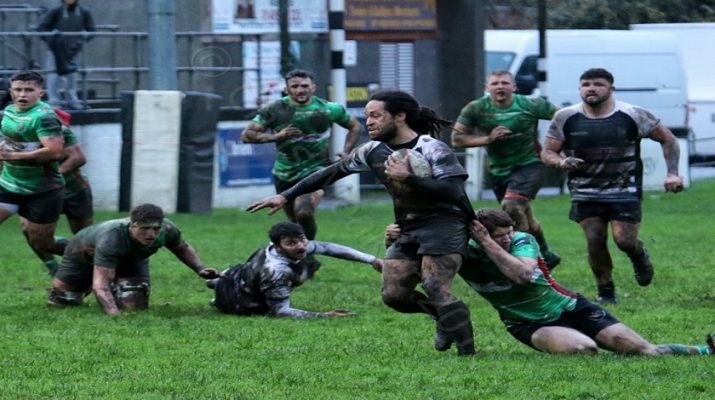 The Drovers’ points came from tries by Berian Watkins and Corey Baldwin with Jack Maynard adding a conversion and 2 penalties for the visitors. 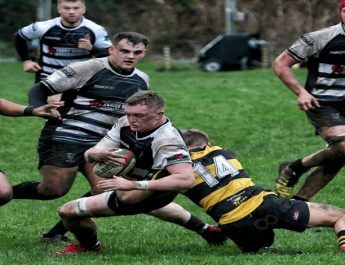 The Keys have confirmed their starting line-up for Saturday’s game and it shows 5 changes in personnel to the side that started in the defeat at Aberavon last week, although there are also several positional changes in the Keys’ side. In the pack Gary Carpenter and Ellis Shipp come in to the front row to replace Richard Cornock and Rhydian Jenkins respectively. 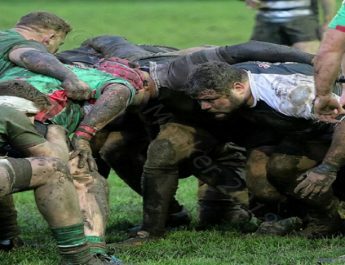 In the second row skipper Damian Welch comes back in to start in place of Scott Andrews and in the back row Joe Thomas will make his 50th competitive appearance for Keys on the flank. In the backs Dan Babos starts in place of Josh Guy at scrum half and Rory Budina returns to start on the wing with Iwan Burgwin moving to full back. Burgwin’s inclusion at full back sees Leon Andrews move in to the centre where he replaces Srdan Majkic. The replacements bench is yet to be finalised.